Coming from Brussels on Eurostar, I was met by Terry at Ebbsfleet railway station in Kent and we continued by car to Essex. 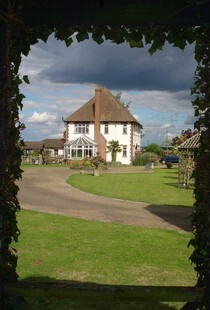 Terry had arranged our accommodation at Elmcroft Guest House near Epping. This was the superb B/B house run by the friendly Des and is ideally located not far from North Weald aerodrome which was the highlight of our reunion. (Click on photos to enlarge). 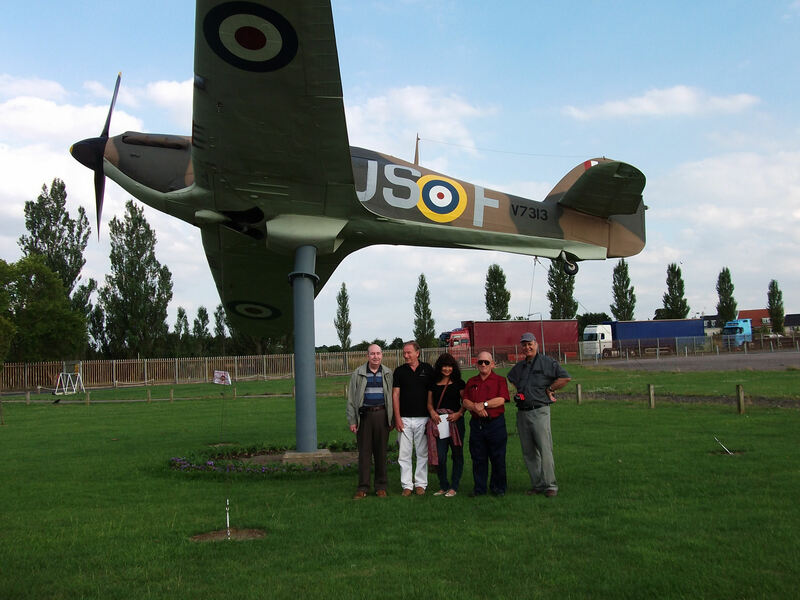 My escapade to North Weald aerodrome was a grand opening to an anniversary reunion. Five old boys from a Royal Air Force training school got together for a memorable reunion. Terry, the organiser, used his artfulness to almost give us complete freedom of the airfield. Every detail for our safety, enjoyment and comfort was catered for. Even the weather was perfect and I still suspect that Terry has a red telephone line with the Boss upstairs. 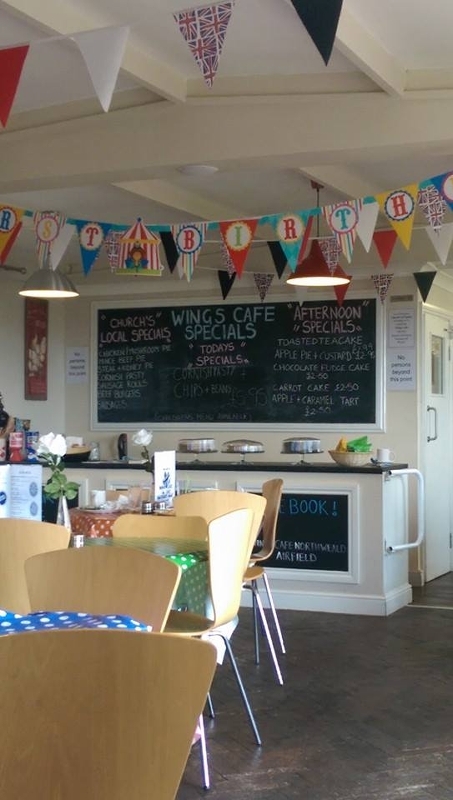 We gathered in the Wings Cafe where the friendly staff had prepared a huge spread to sustain us during the day. After greeting each other we started our visit of the aerodrome. 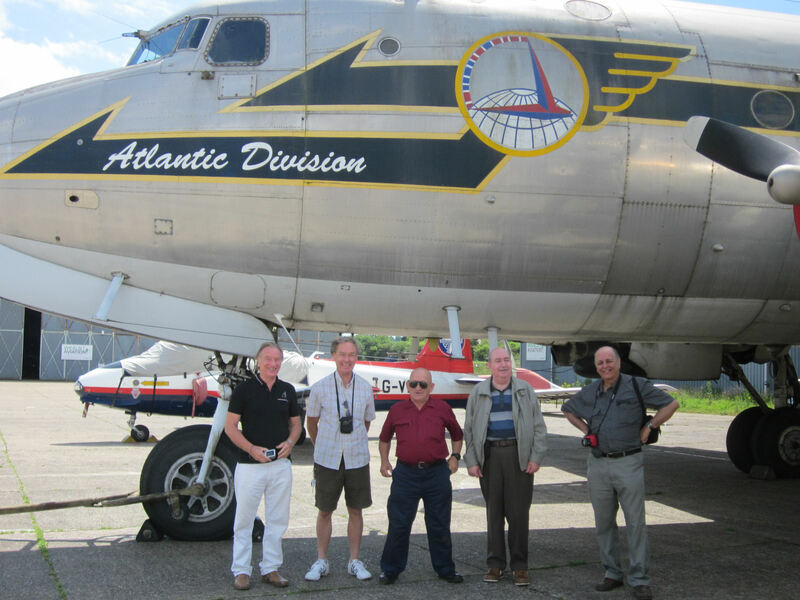 First stop under the wings of the old four engine Air Transport Command Atlantic Division. What a grand aircraft this is standing majestically on the pan. After taking some group photos we continued our visits of hangars and the contents. One of our group was reunited with a Gnat plane that he actually worked on in his career. For the rest of us aircraft enthusiasts it was a feast for the eyes. Also a chance to get up close and inspect cockpits. 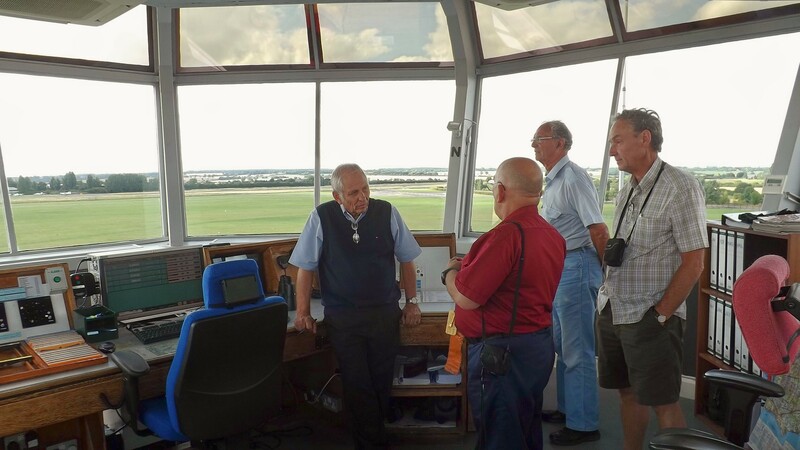 The airfield day concluded with our visit of the Air Traffic Control Tower. The duty controller was bombarded with our questions as well as with our memories from years past. We had interesting exchanges between aircraft movements on the airfield. Before departing the aerodrome we made more group photos under the gate-keeper which is a model of a wartime Hurricane. This marvellous day did not end there. The group had an evening meal in the plush “Smith’s Restaurant” in Ongar before saying our goodbyes.